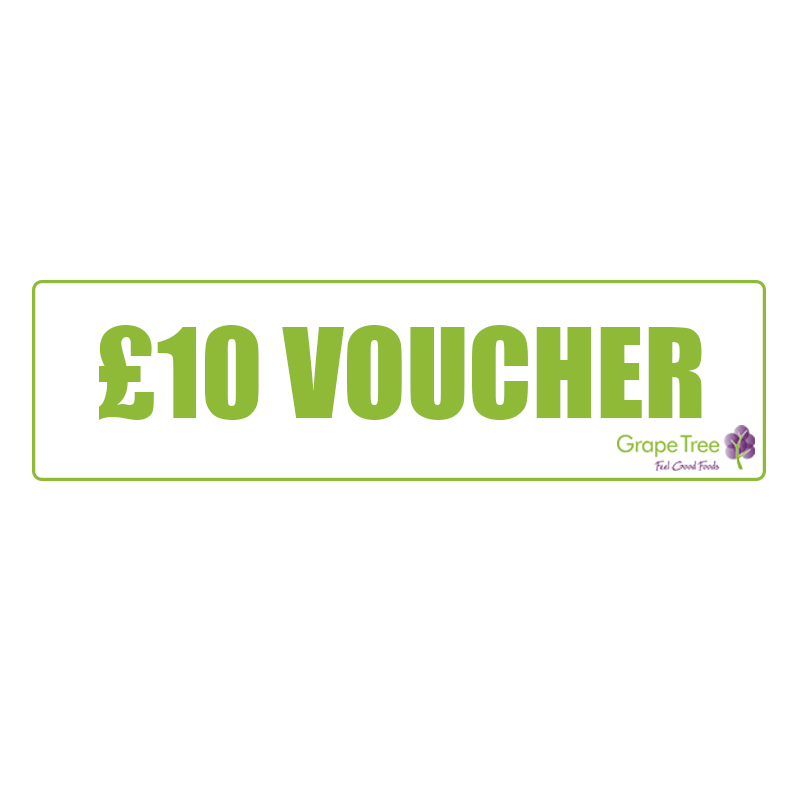 Don’t miss the latest offers from Grape Tree. 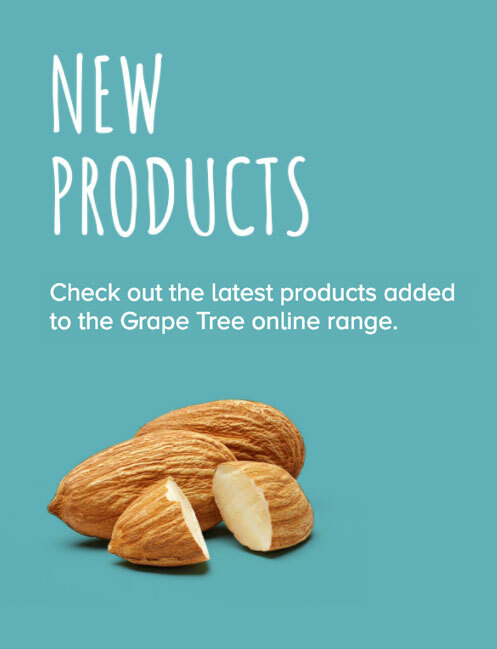 Find our latest promotions, reductions, buy one get one free and multi-buys in one place for you to browse. Hurry, they won’t last for long and many are only while stocks last. 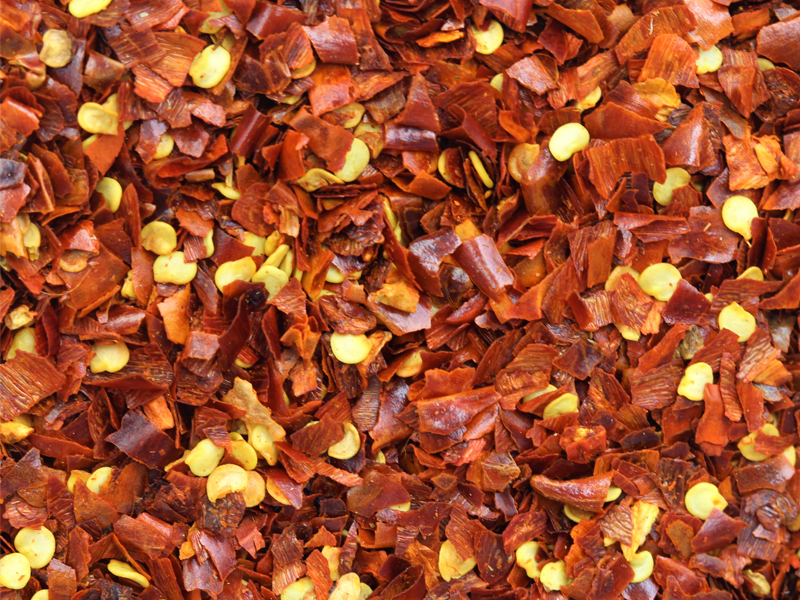 3 For 2 Herbs & Spices on Selected Products - Mix & Match. Add multiples on 3 to qualify and discount is calculated automatically. Offers subject to availability. 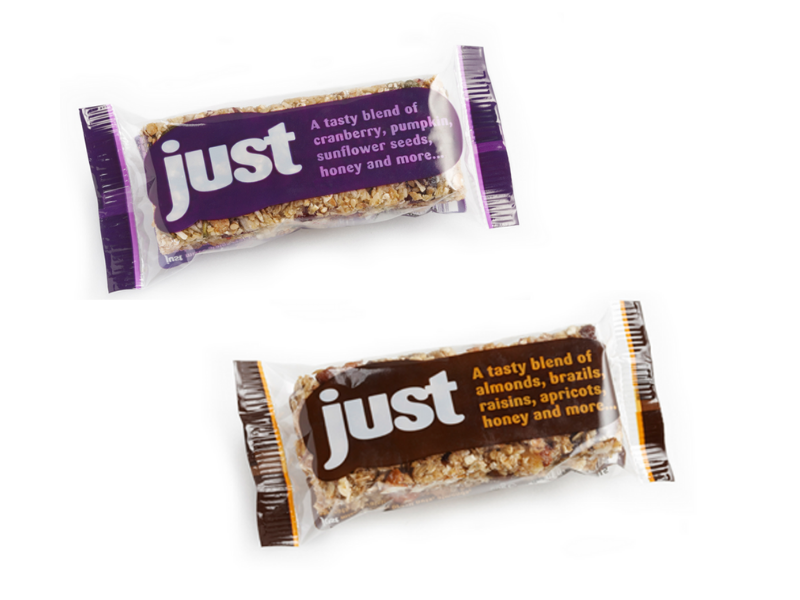 Buy One Get One Free on Selected Products. To qualify for Buy One Get One Free offers add multiples of 2's to the basket and the discount is calculated automatically. Mix & Match is not available, offers subject to availability. 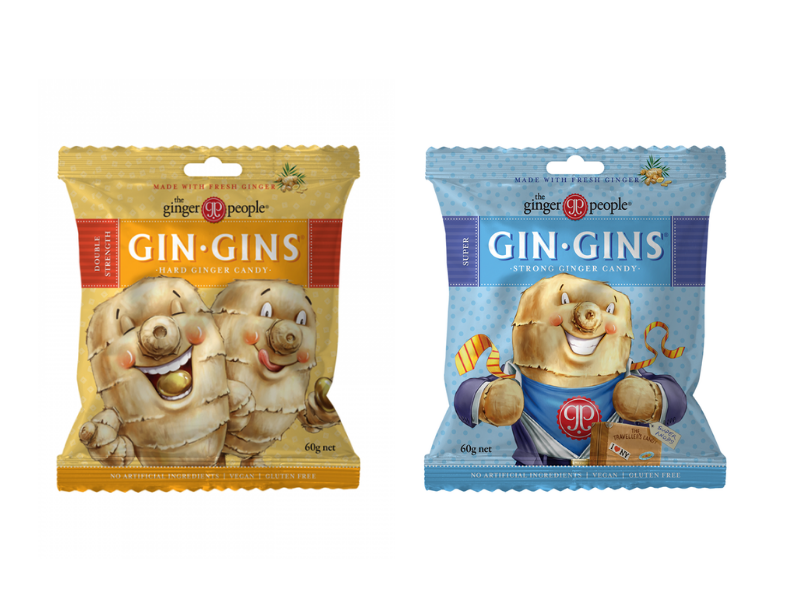 Buy One Get One Free on Ginger People Gin Gins - Mix & Match. To qualify for Buy One Get One Free offers add multiples of 2's to the basket and the discount is calculated automatically. Offers subject to availability. 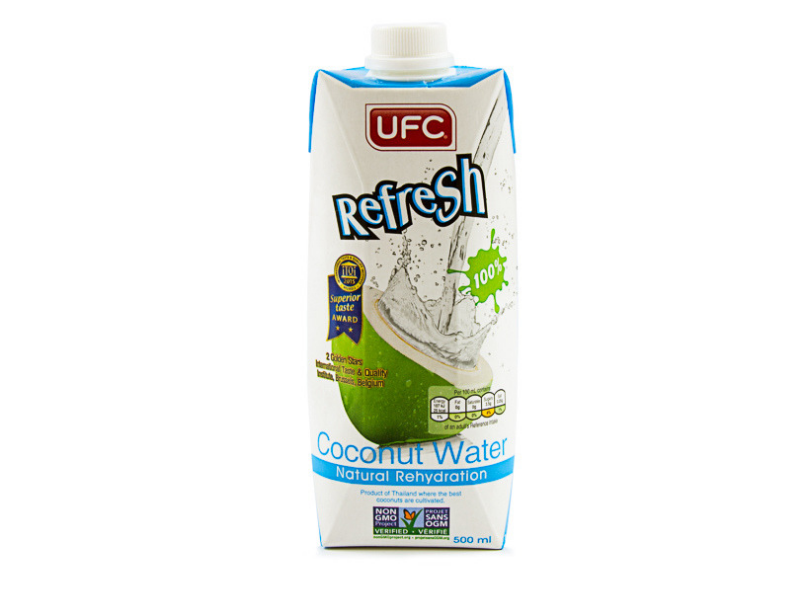 Buy One Get One Free on UFC Coconut Water. To qualify for Buy One Get One Free offers add multiples of 2's to the basket and the discount is calculated automatically. Offers subject to availability. 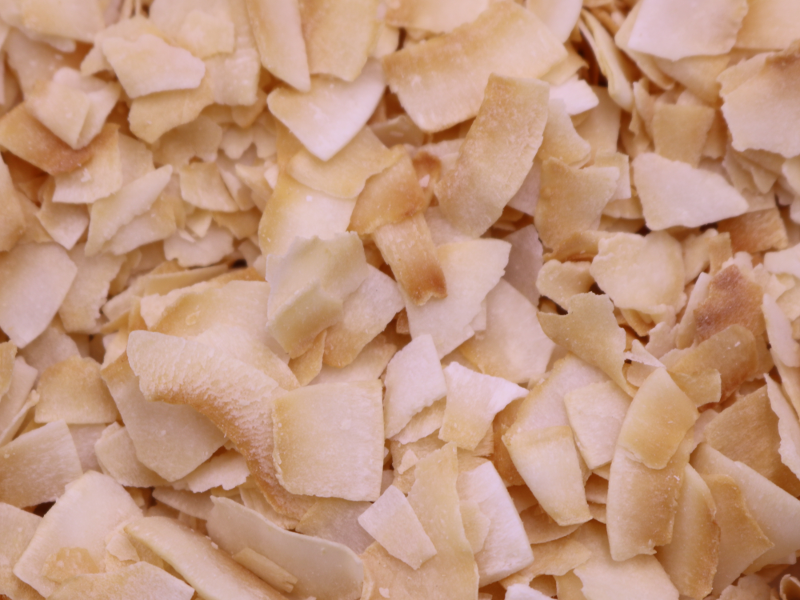 2 For £9 Crystallised Ginger 1kg. Offers subject to availability. 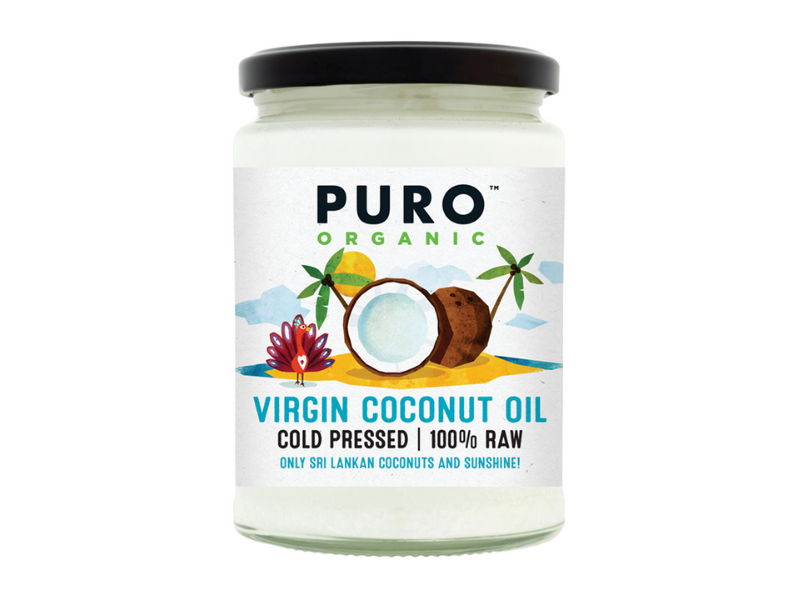 2 For £8 on Selected Coconut Oil 500ml - Mix & Match. Offers subject to availability. 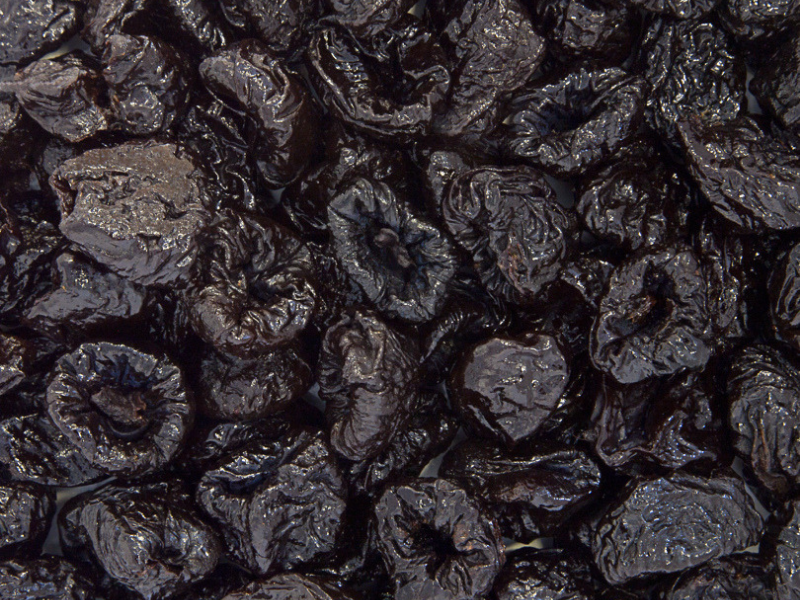 2 For £8 Pitted Prunes 1kg. Offers subject to availability. 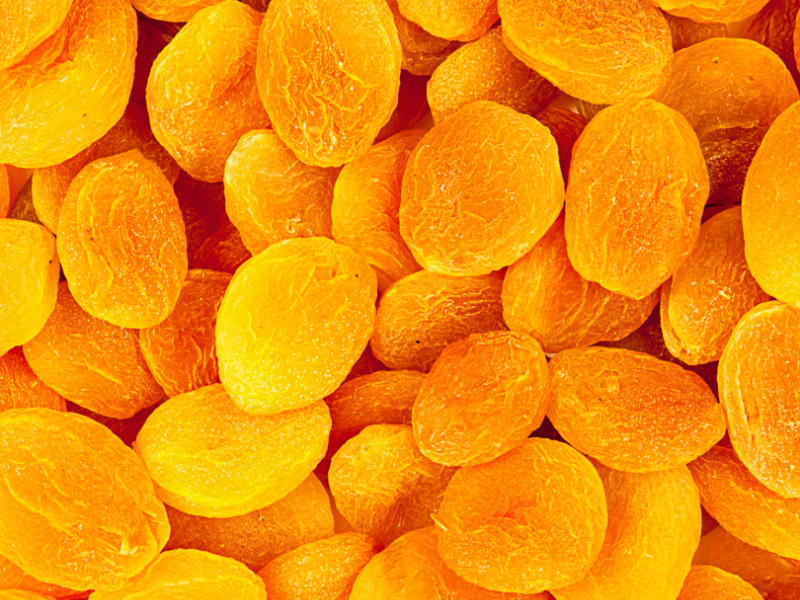 3 For £8 New Season's Apricots 500g. Offers subject to availability. 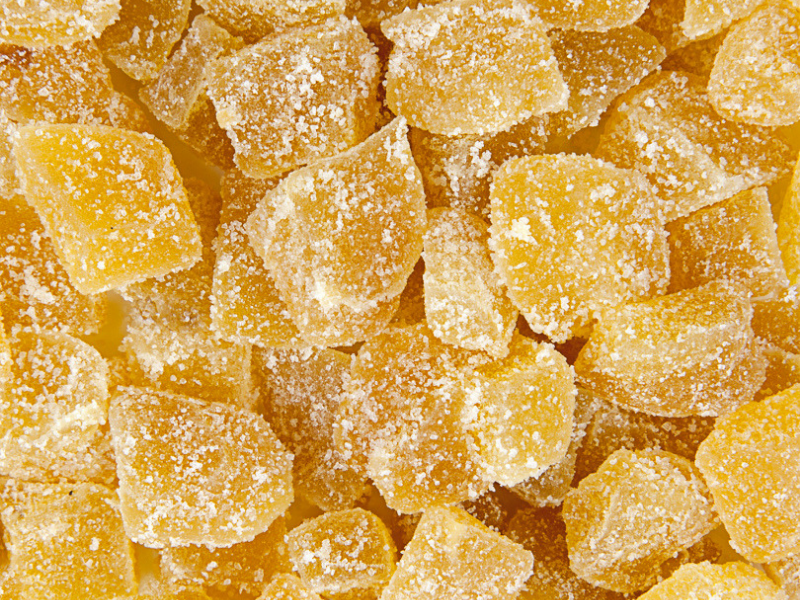 3 For £4 Grape Tree Sugar Free Sweets - Mix & Match. Offers subject to availability. 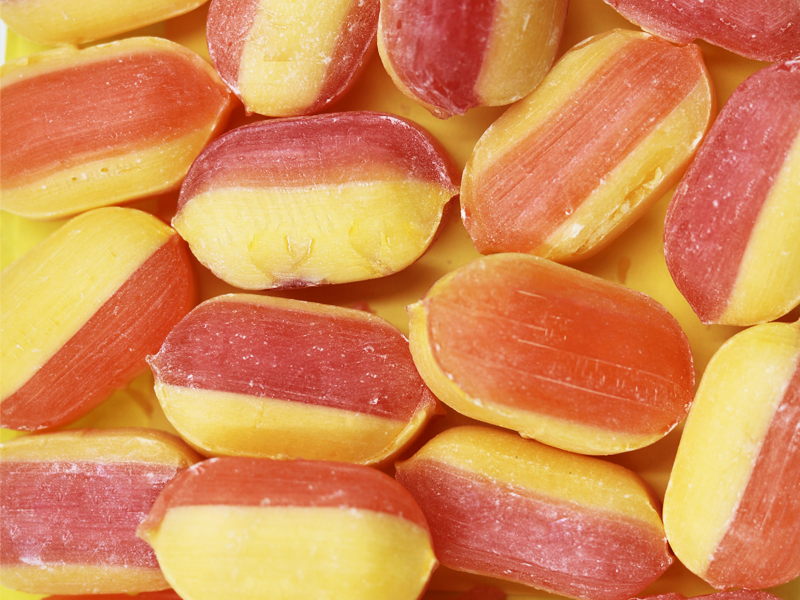 3 For £2 Just Bars - Mix & Match. Offers subject to availability. 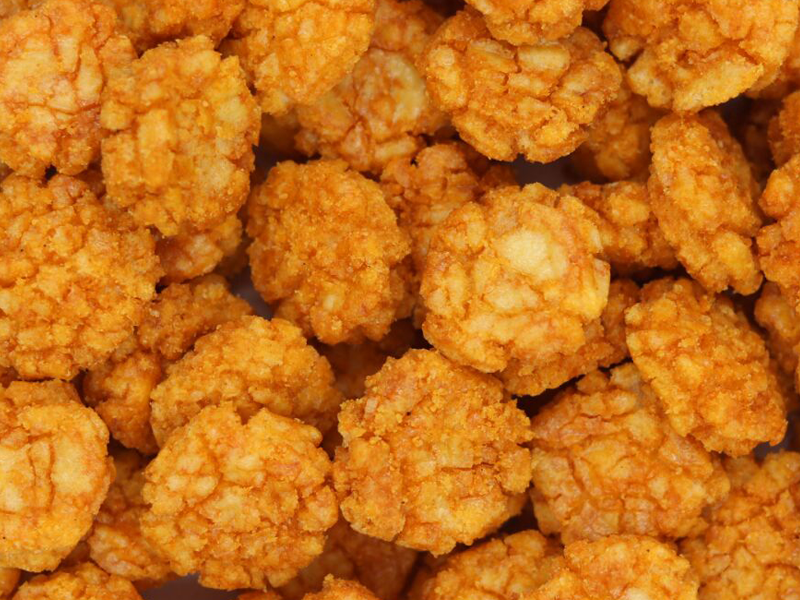 2 For £3 Seaweed Peanut Crackers 200g. Offers subject to availability. 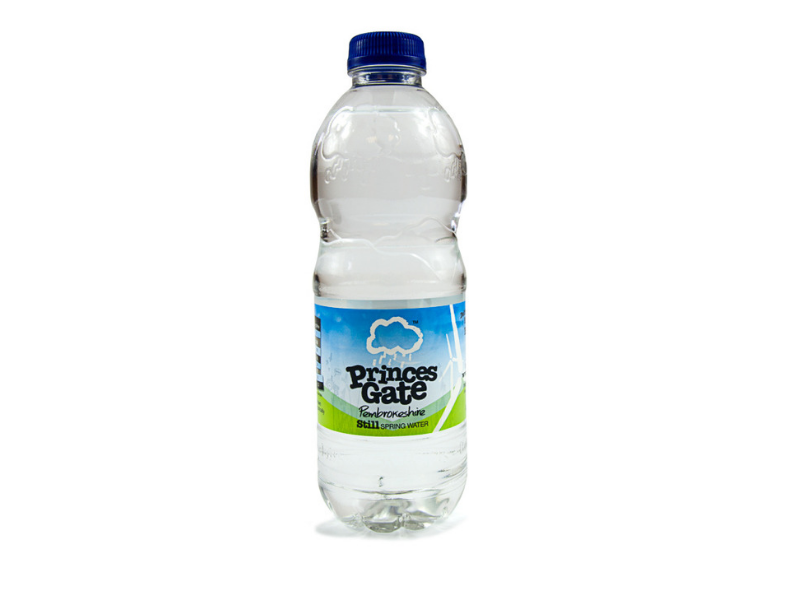 3 For £1 Princes Gate Still Water 500ml. Offers subject to availability. 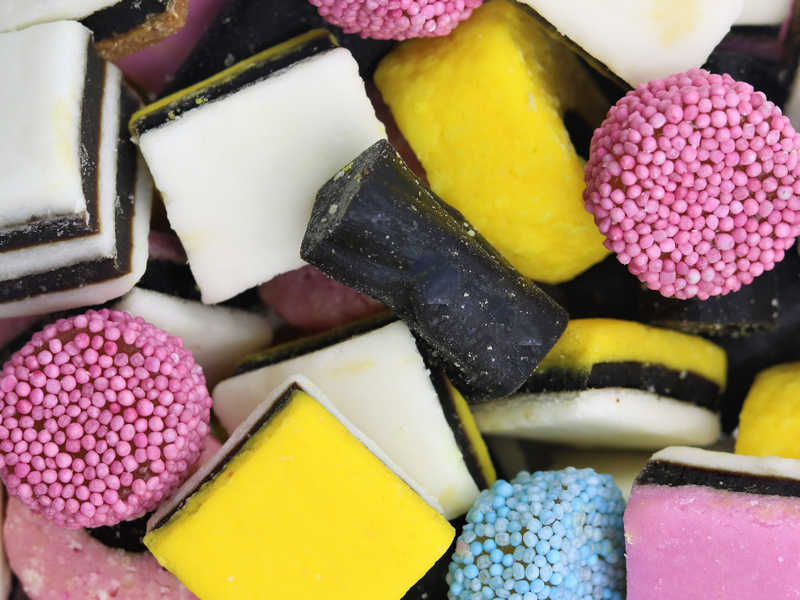 2 For £5 Grape Tree Vintage Sweets 500g - Mix & Match. Offers subject to availability. 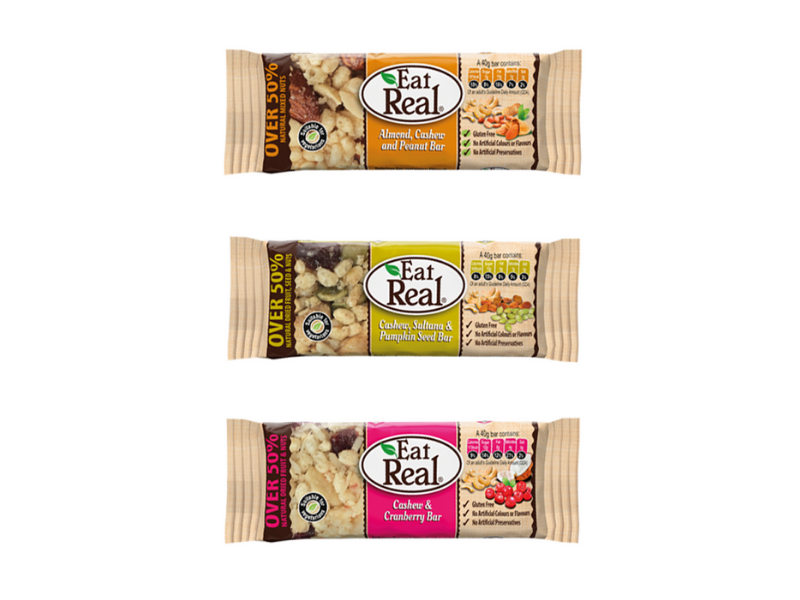 3 For £2 Eat Real Bars - Mix & Match. Offers subject to availability. 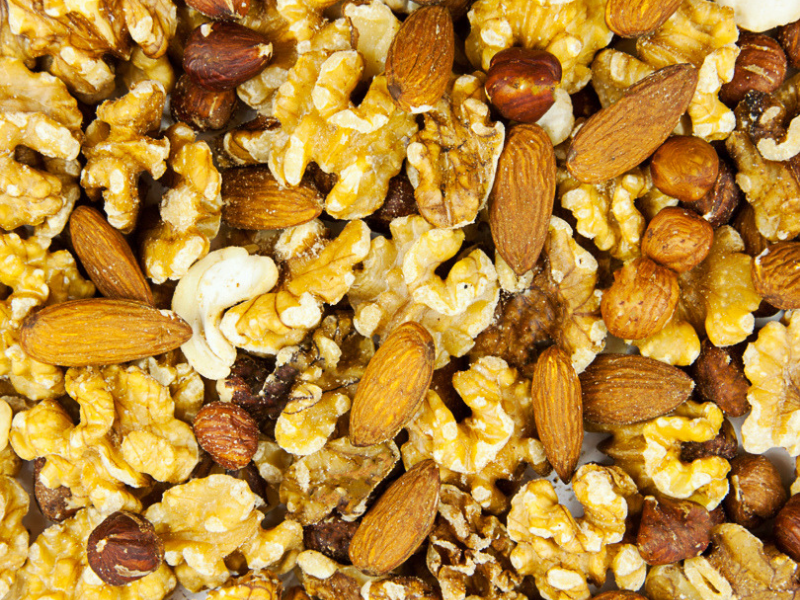 3 For £5 on Selected Snacks & Mixes. Offers subject to availability. 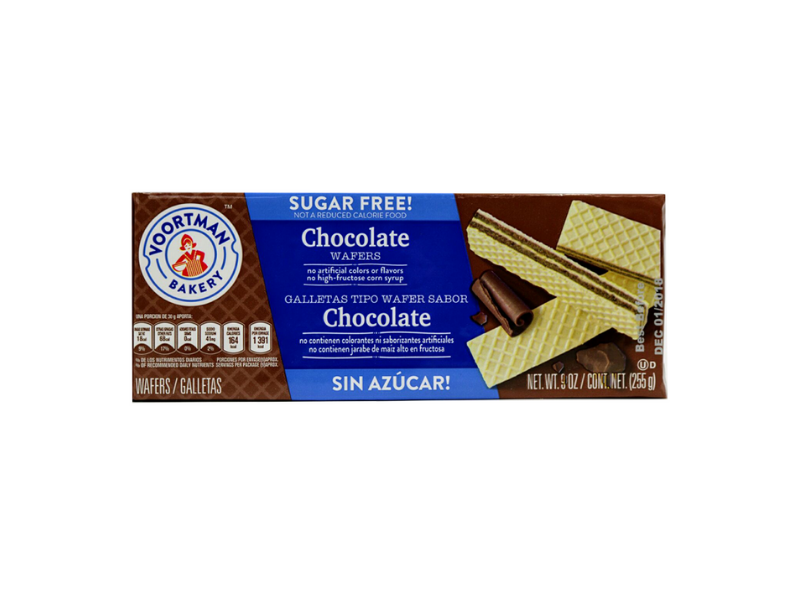 2 For £3.80 on Selected Sugar Free Wafers - Mix & Match. Offers subject to availability. 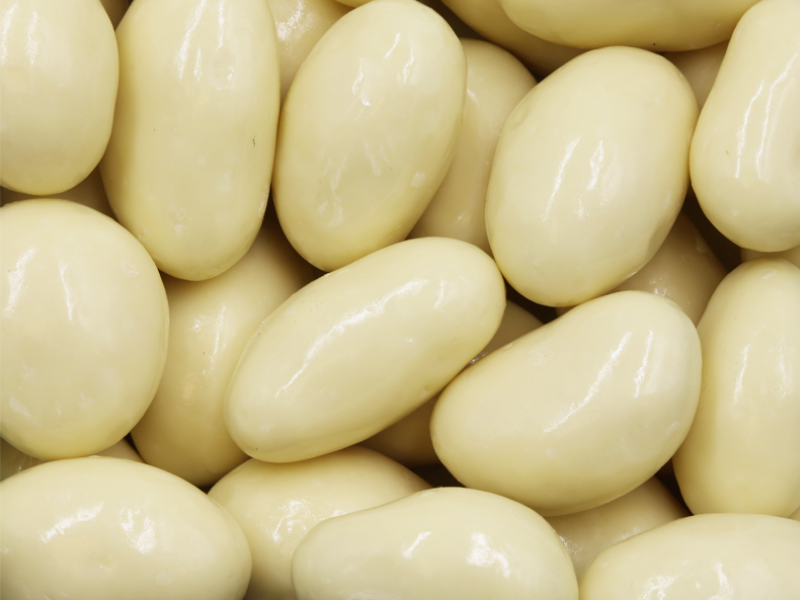 2 For £9 Coated Brazil Nuts 400g - Mix & Match. Offer includes Yogurt, Milk, Dark and White Chocolate. Subject to availability. 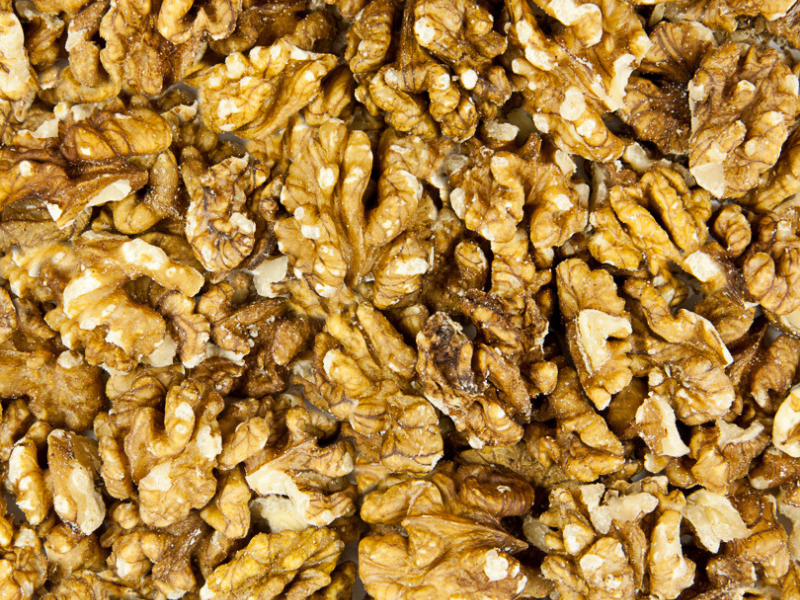 2 For £16 Walnut Halves and Pieces & Supreme California Almonds 1kg - Mix & Match. Offers subject to availability. 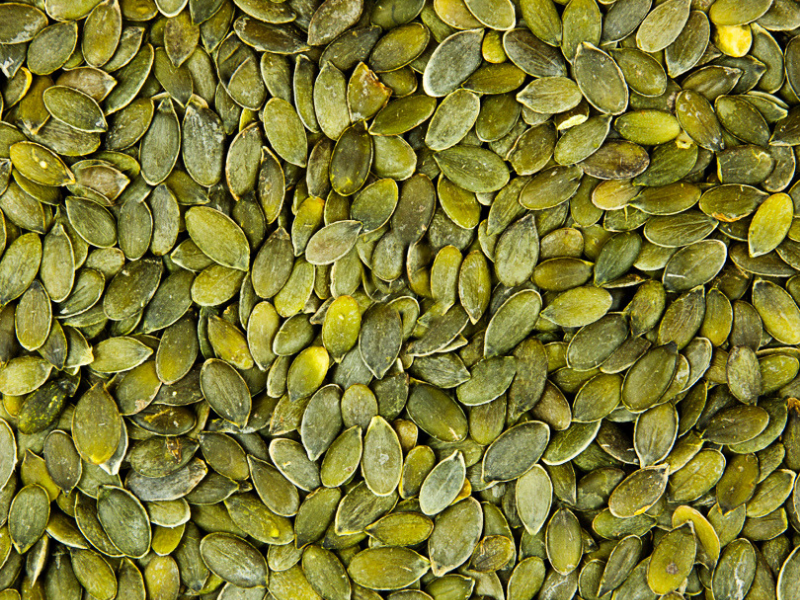 3 For £18 Pumpkin Seeds 1kg. Offers subject to availability. 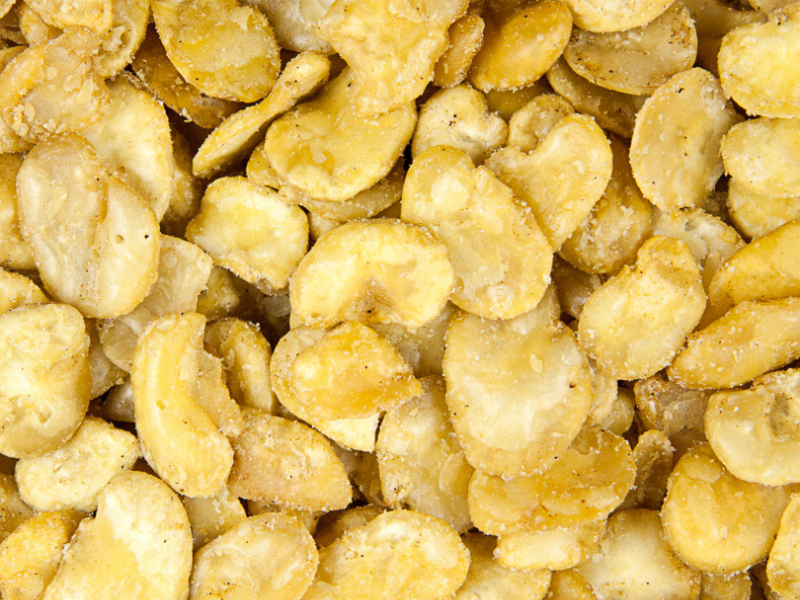 2 For £22 On Raw Cashews 1kg, Roasted Salted Cashews 1kg and Raw Cashews 1kg - Mix & Match. Offers subject to availability. 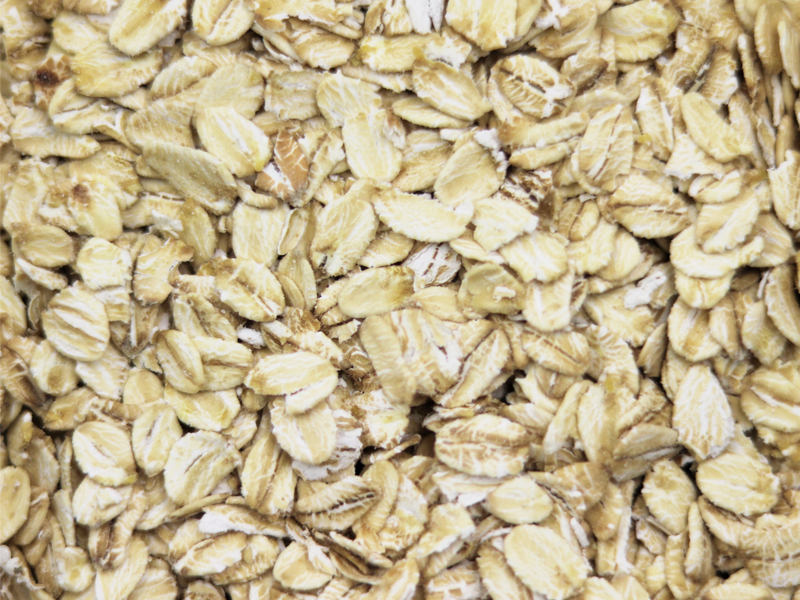 2 For £2.50 Grape Tree Jumbo Oats 1kg. Offers subject to availability. 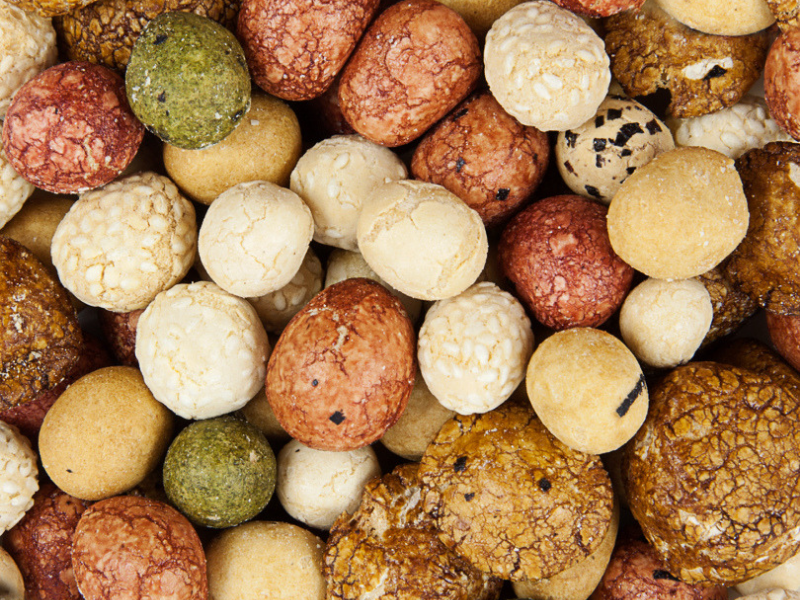 2 For £18.50 Premium Mixed Nuts 1kg. Offers subject to availability. 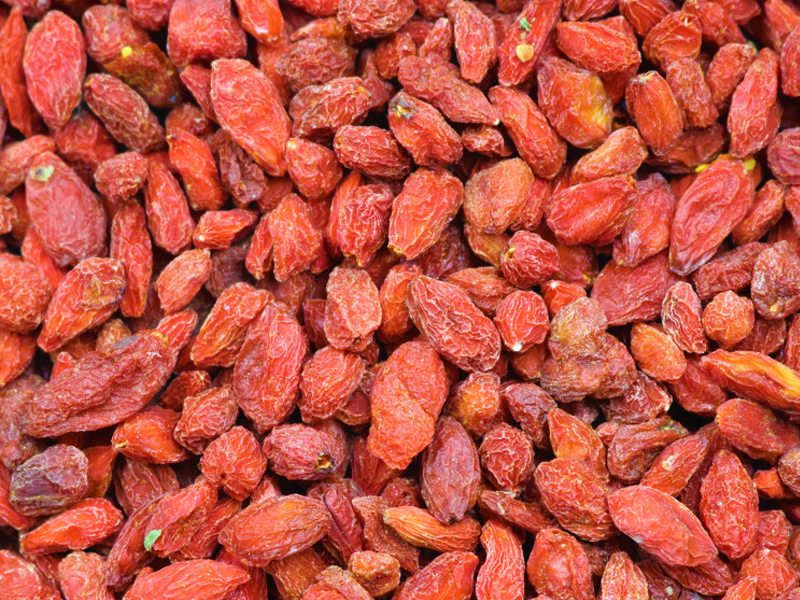 2 For £18.50 Goji Berries 1kg. Offers subject to availability. 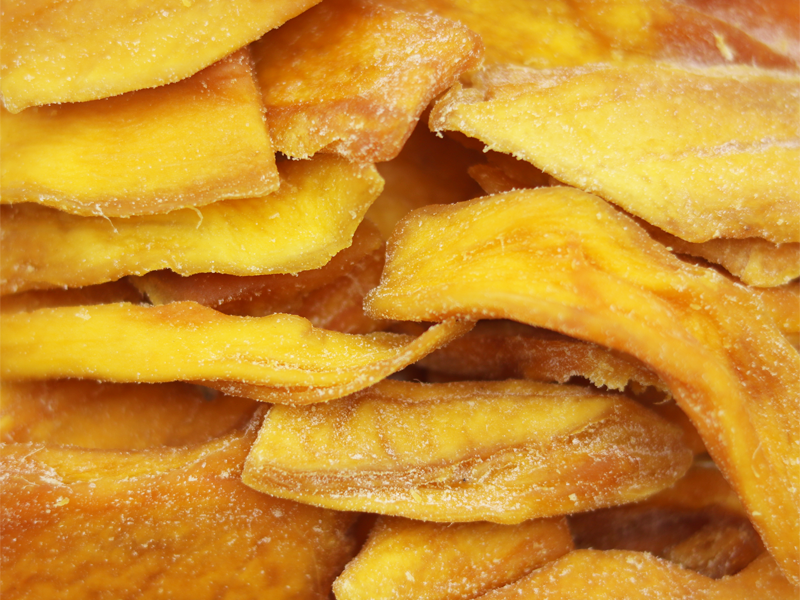 3 For 2 on Habas Fritas 200g. Offers subject to availability. 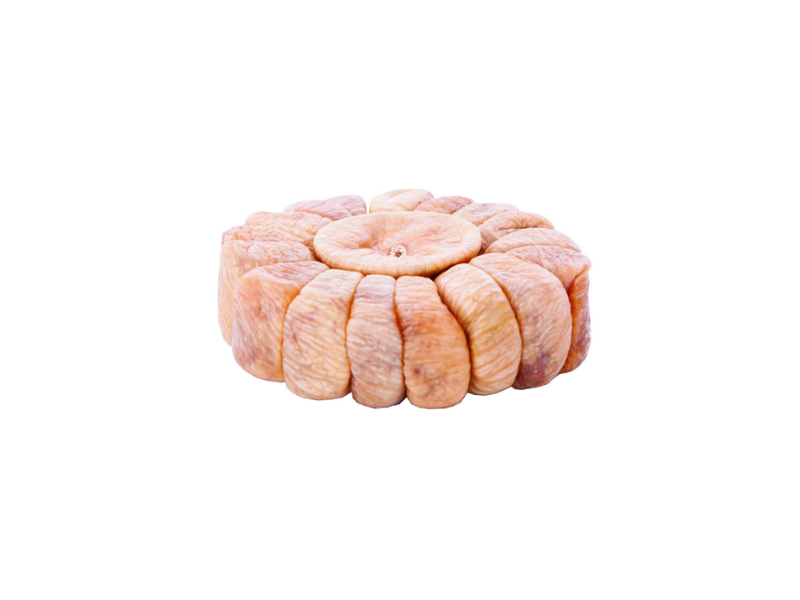 2 For £3.50 Garland Figs. Offers subject to availability. 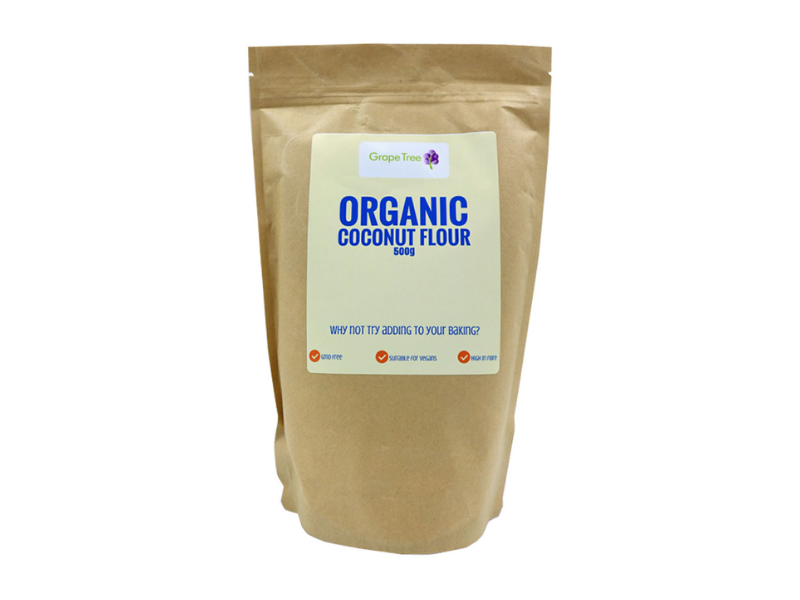 2 For £5 Grape Tree Coconut Flour 500g. Offers subject to availability. 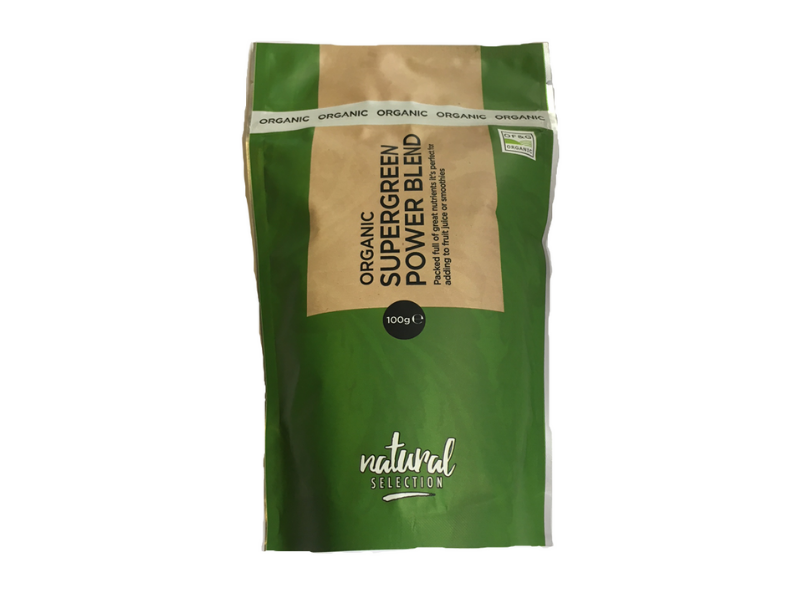 2 For £6 Organic Supergreen Power Blend 100g. Offers subject to availability. 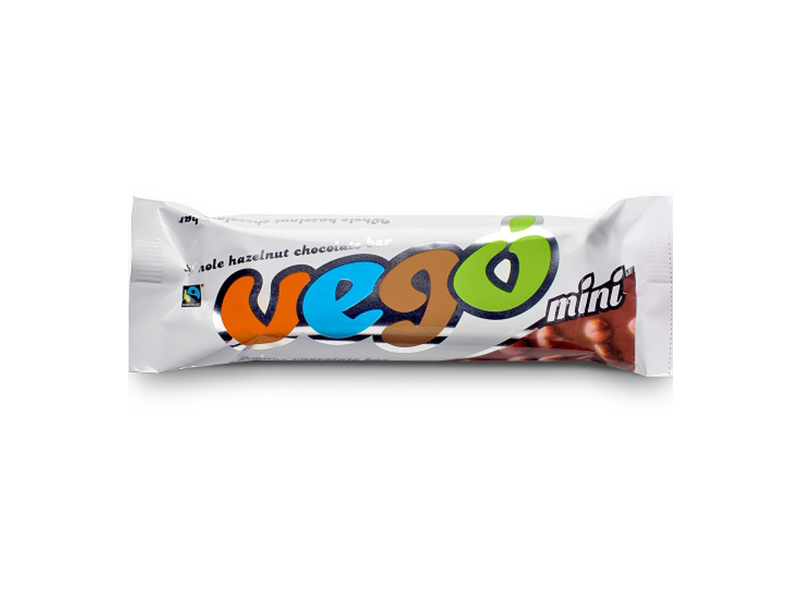 2 For £4 Vego Vegan Hazelnut Chocolate Bar. Offers subject to availability. 2 For £6 Organic Mango 200g. Offers subject to availability. 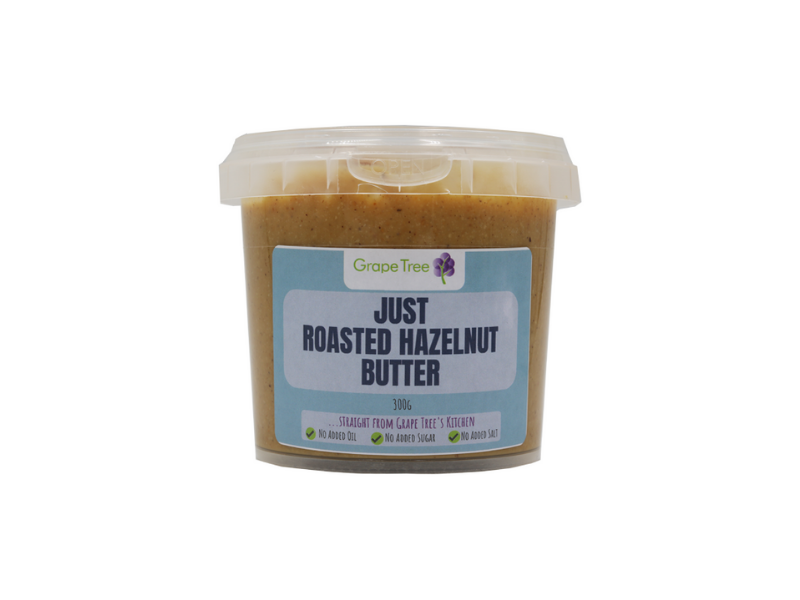 2 For £7 Grape Tree Roasted Hazelnut Butter 300g. Offers subject to availability. 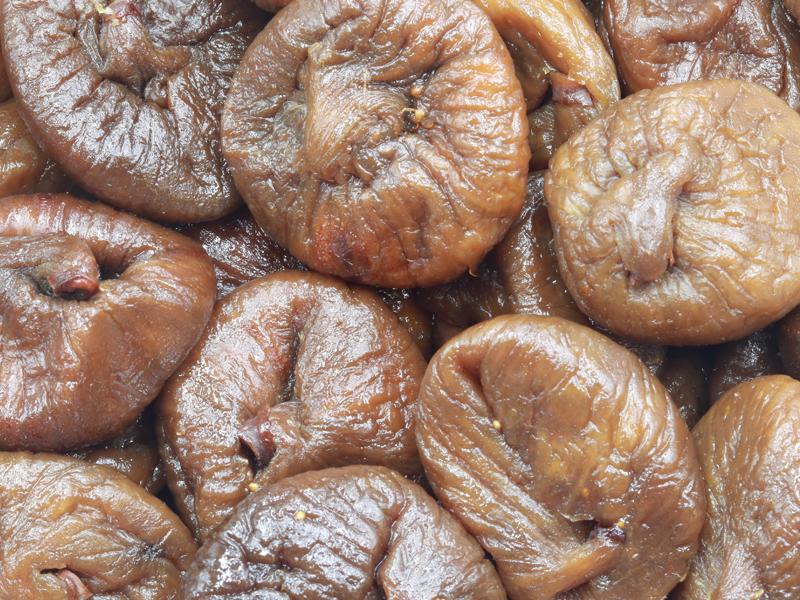 2 For £12 Soft Figs 1kg. Offers subject to availability. 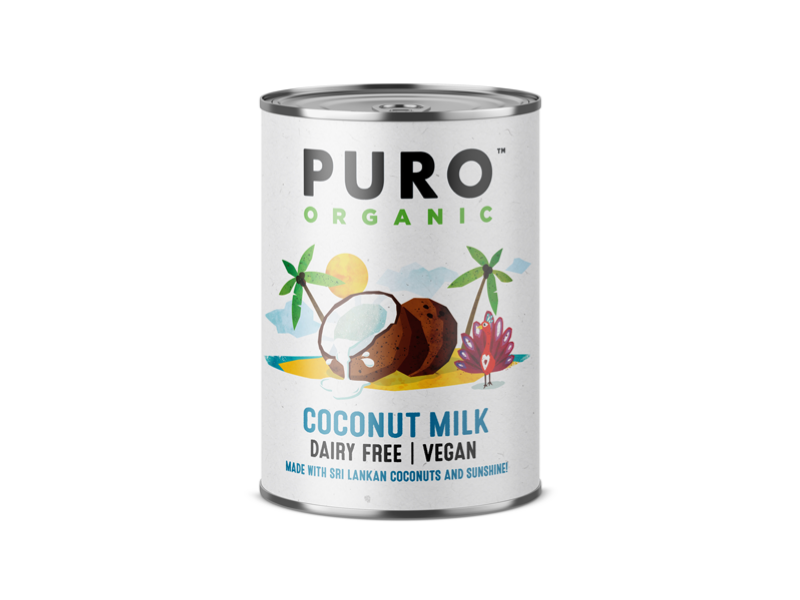 2 For £2 on Puro Organic Coconut Milk 200ml. Offers subject to availability. 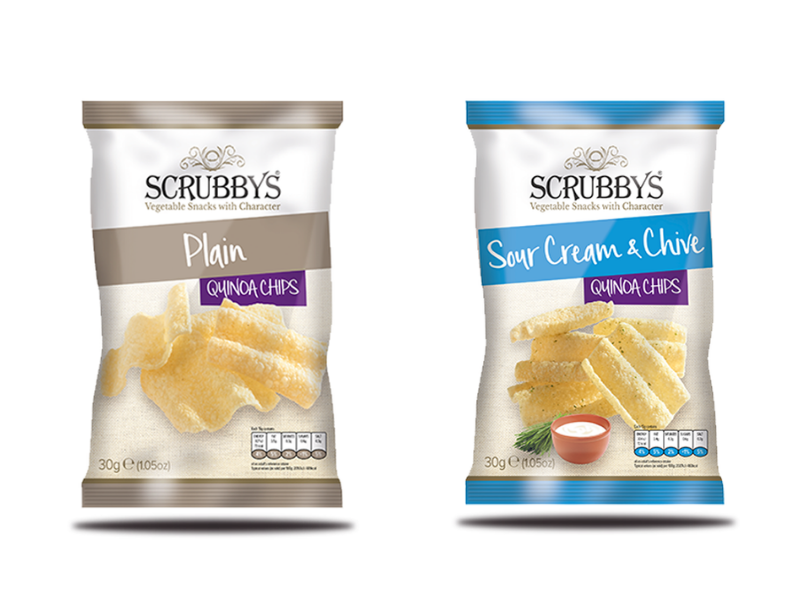 2 For £2.50 on all Scrubby chips - Mix & Match. Offers subject to availability. 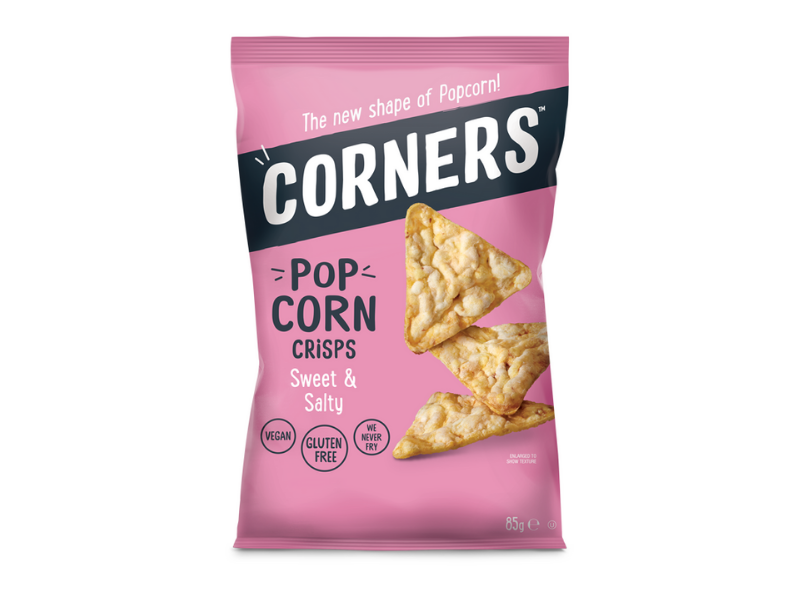 2 For £3.50 on Corners Pop Crisps - Mix & Match. Offers subject to availability. 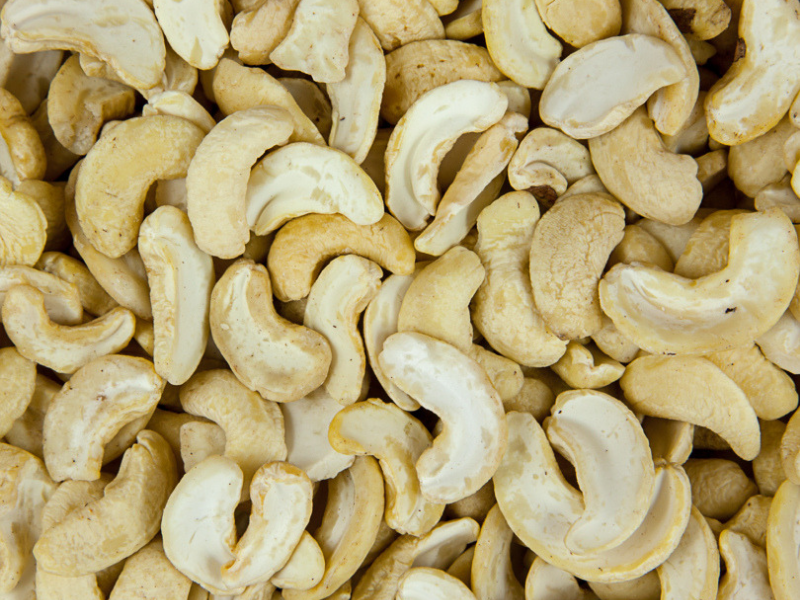 2 For £18 Raw Split Cashews 1kg. Offers subject to availability.